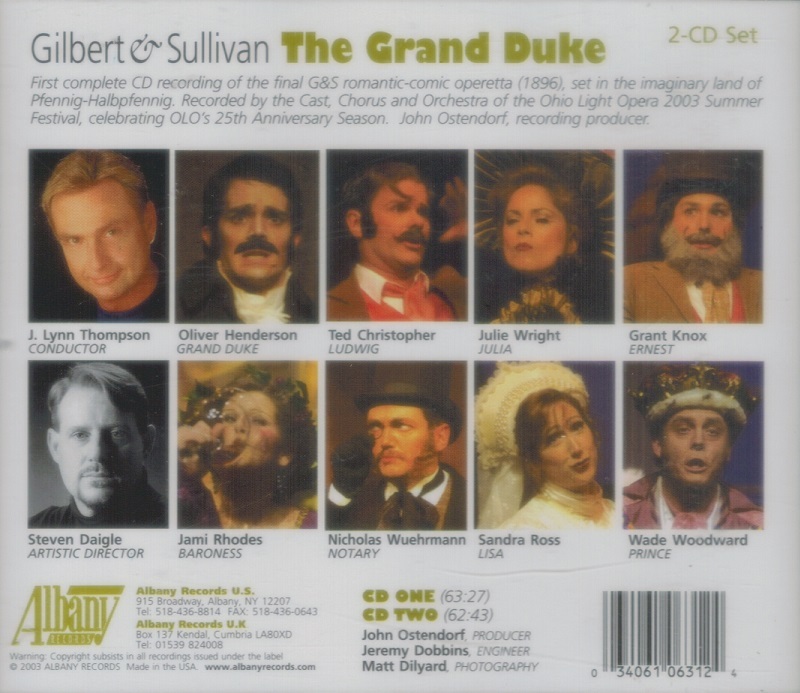 “THE GRAND DUKE or ‘The Statutory Duel’, is the final Savoy Opera written by librettist W. S. Gilbert and composer Arthur Sullivan, their fourteenth and last opera together. It premiered at the Savoy Theatre on 7 March 1896, and ran for 123 performances. Despite a successful opening night, the production had a relatively short run and was the partnership's only financial failure, and the two men never worked together again. 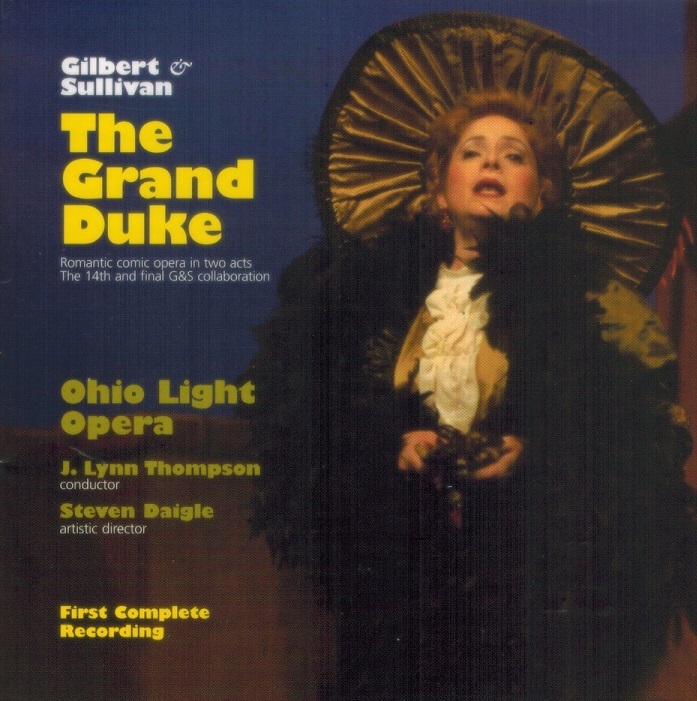 In recent decades, the opera has been revived professionally, first in the US and then in the UK.